Tag: Why Do I Wear Makeup? Hello! So I've seen this tag on quite a few blogs recently and thought I would do it too! I love doing tags as they are simple posts to do, I am quite busy this week so it's just nice to do a post like this! If you do this post or have done it already leave a comment with a link so I can read it! As always if you want to do this post, do it! I tag everyone! 1. When did you begin loving make-up? When I was 12 I wore eyeliner and that was about it! It wasn't until I was 15 that I started wearing a little bit more, I would go into Boots and buy so many things. I have always been a good saver and when I was 15 I didn't have many things I needed so a lot of my money would go on makeup! I started watching youtube videos and reading blogs when I was 15 which I when I was aware of different brands and techniques like contouring and highlighting. I would say it wasn't until I was 16 when I got OBSESSED with makeup, it was then when I started looking at makeup artistry as a career and when my collection grew! 2. How do you feel without make-up? NAKED! I only ever go out of the house with no makeup on if I'm going to my local shop or something! I guess it's bad as I think girls should feel better without makeup on. We really don't look that much different without it on, but I feel like I look like a different person without it! 3. 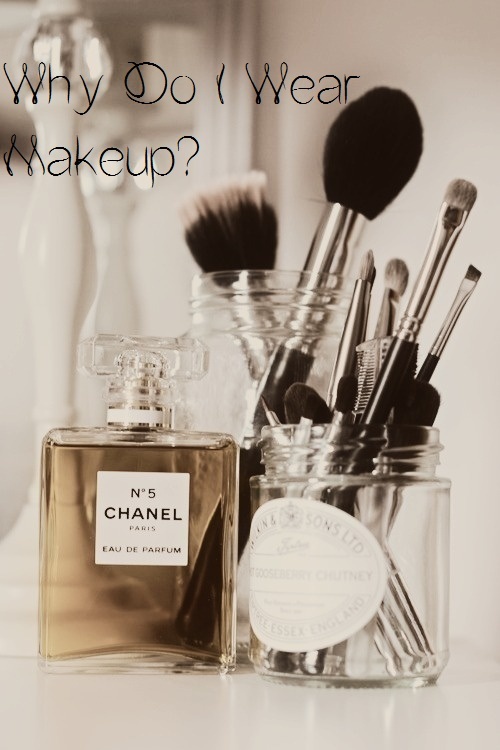 What do you like about make-up? I love how it can "change" parts of a person. If you want to make your nose look slimmer or your cheekbones more pronounced you can. I am not very confident but without makeup I would be even more shy and self-conscious! To me it's something I can be creative with and experiment with! Mac Face And Body Foundation - My favourite foundation of all time, I love this stuff!! Estee Lauder Gel Liner - I love this! It is creamy, not too dry and not too liquidy! I use it almost every day, it lasts all day and takes ages to run out! I got mine in April and still have so much left! Max Factor 2000 Calorie Mascara - My all time favourite mascara, I always struggle as I have such straight lashes! They DO NOT curl! Even when I use eyelash curlers! I love this mascara as it is not clumpy and makes my lashes look long and like they have a curl in them! I love tag's and this one is great. I agree on the no make up part I've recently changed my opinion on it and I need to b more comfortable with it but it is difficult. Love this tag, great answers. I too love how it transforms someones face like oh I want cheekbones today and I can have cheekbones. May have to do this tag myself.